If a Most Generous Blogger Award existed... then I'd be hard pressed not to nominate Wes over at Jaybarkerfan's Junk. 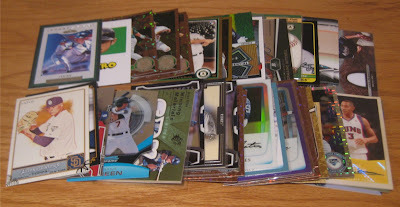 He gives away free cards on his blog every Friday. Plus he was one of the guys who introduced me to the Pay It Forward Project. Over the past few years, I've received several care packages from Wes. Sometimes they're for my students. And sometimes they're for me. A few days ago, I received a fat package in the mail and it definitely falls in the 2nd category. 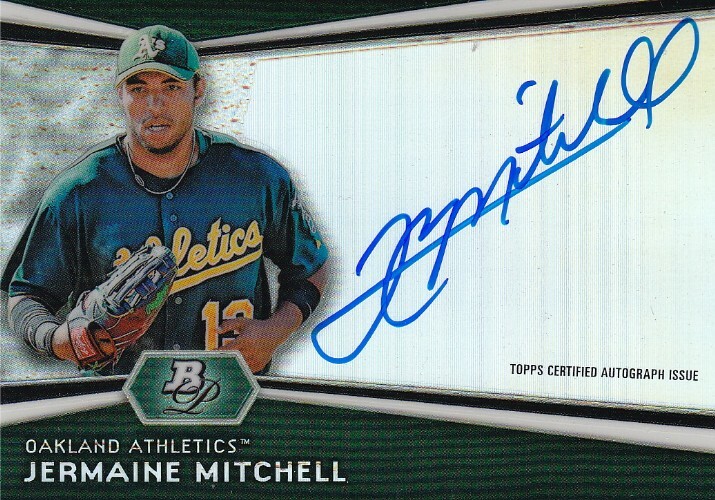 He included a huge stack of inserts, parallels, memorabilia cards, and autographs for my PC. I pulled out some of my personal favorites for you to see. 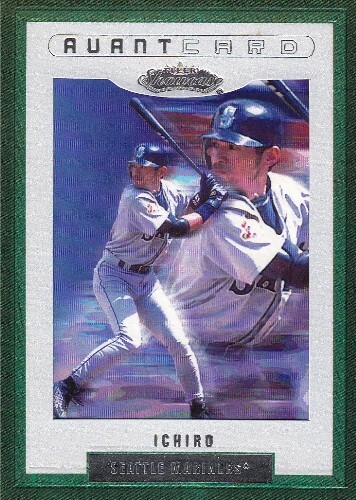 If you've never seen a 2002 Fleer Showcase Avant Card, I encourage you to track one down. 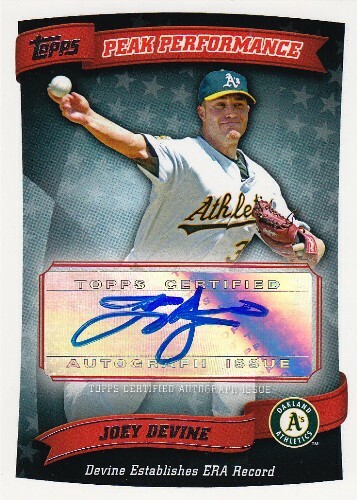 These are one of the nicest subset cards I've seen. 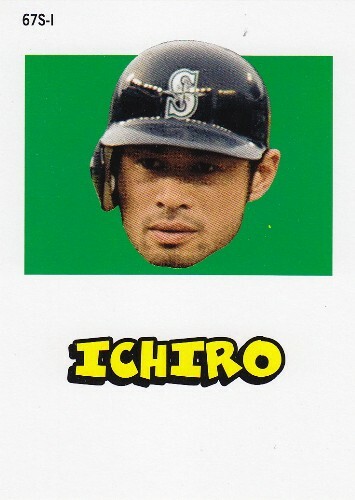 And if that wasn't cool enough, Wes threw in a floating head Ichiro sticker. 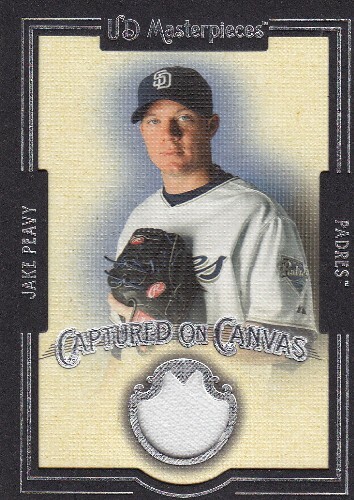 I now have fifteen Jake Peavy memorabilia cards in my Padres collection. 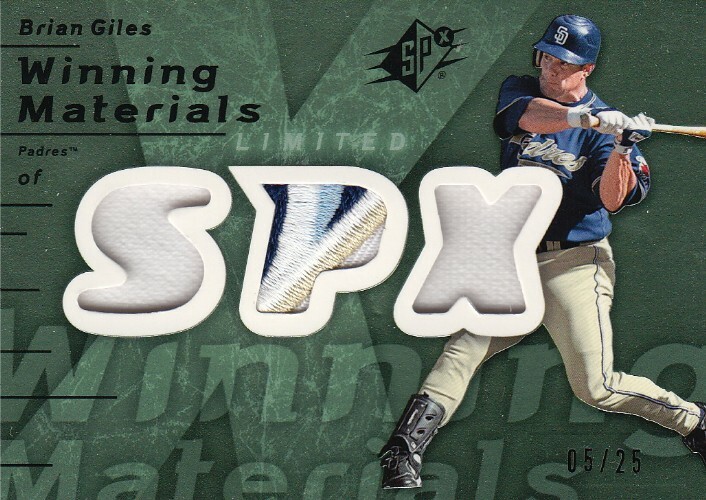 But the card that really stands out is this awesome patch card of Brian Giles. 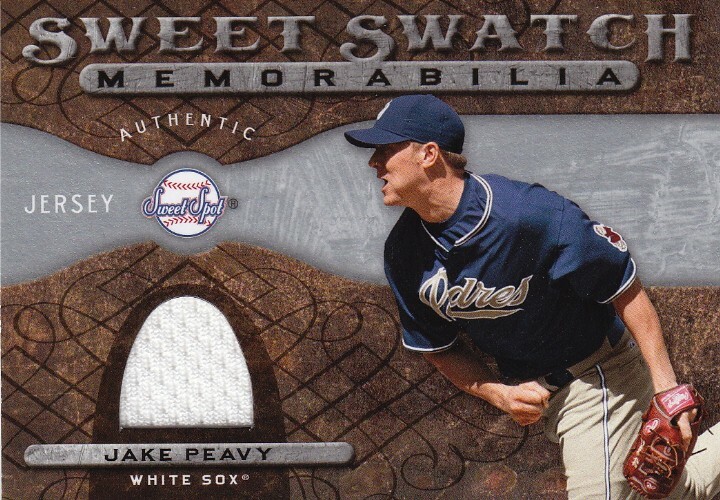 I own two other Padres patches, but neither one is in the same league as this one. 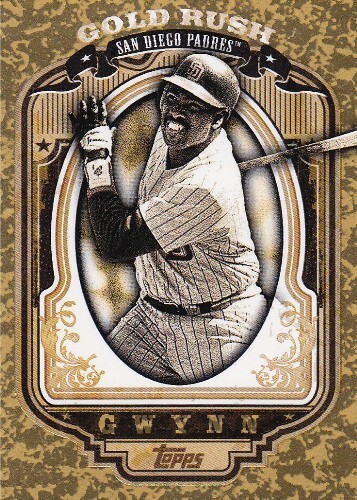 And it's impossible to leave out these two cool additions to my Tony Gwynn binder. How well does Wes know me? Well... he's one of the guys out there who actually remembers that I collect damaged cards. The Rex and Boris have nice, obvious creases that will make excellent additions to my collection. 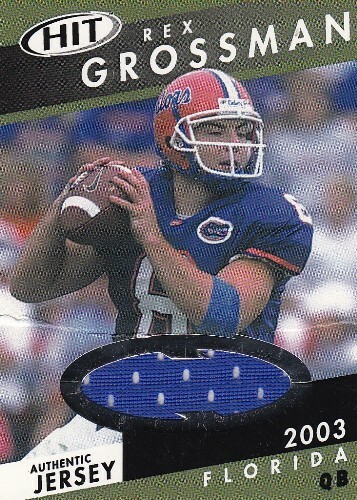 Wes, what the heck did you do to this card? What did it do to deserve this? 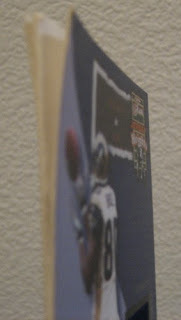 And what did I do to deserve this AMAZING card? I love it! Thanks buddy for another amazing care package. I shipped something out for you yesterday... hope you like it. Happy Tuesday everyone and sayonara! 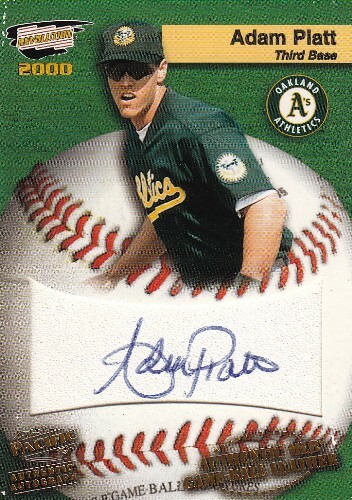 This Guy is a HOFer in my book! 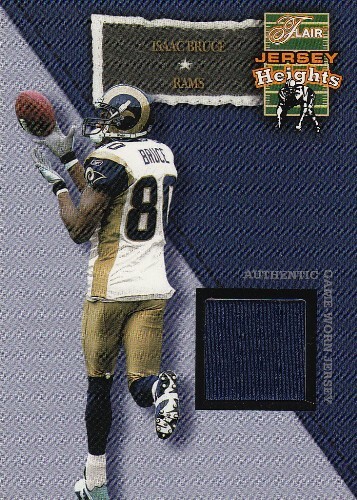 Upper Deck Was The Sheet!